Some countries execute people who were under 18 years old when the crime was committed, others use the death penalty against people who suffer mental problems. 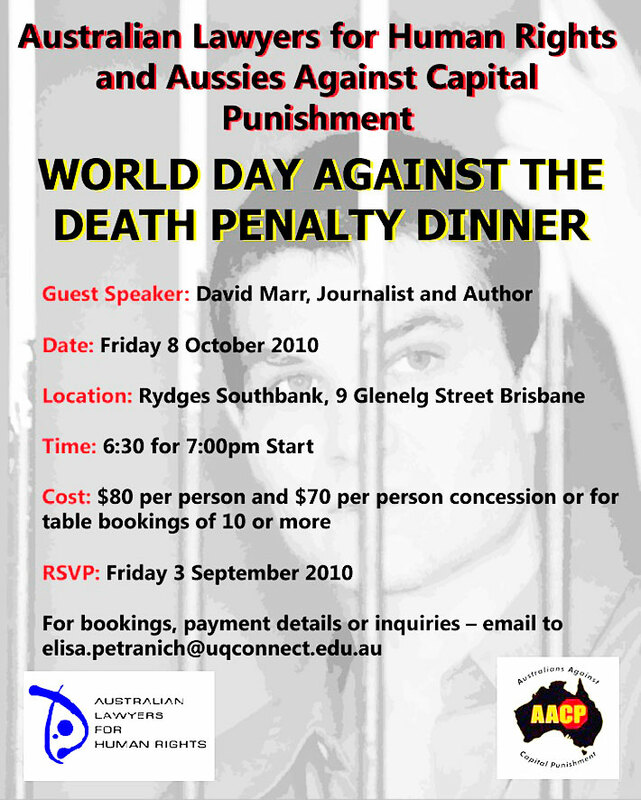 Before people die they are often imprisoned for years on “death row”. Not knowing when their time is up, or whether they will see their families one last time.